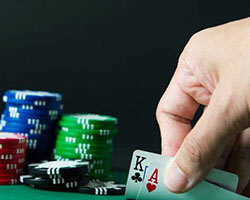 Let us introduce you to the most popular table game in the casinos: Blackjack! Beat the dealers hand and grab winnings that can change your life instantly! Keep in mind to not exceed the grand total of 21.